However, that’s not the only uphill battle the Yanks are facing. In theory, the remaining players on the roster can fill the void -- after all, wasn’t there all that talk in the offseason about “what to do when there’s too much talent and not enough active roster spots?” However, recent performances, both from the offense and from the pitching staff, show a portrait of a team that is desperate for injured teammates to return. 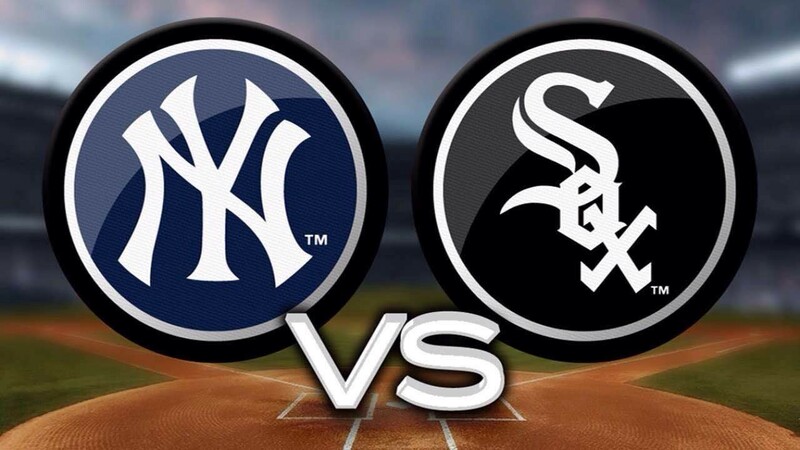 Following a three-game sweep by the Houston Astros, it’s imperative for the Yanks to make a comeback this weekend. More often than not, the offense has failed to cash in on an ample amount of opportunities, and the bullpen has not done its job. 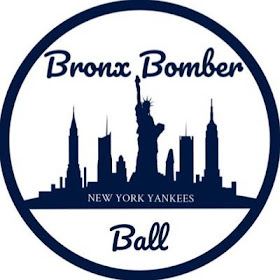 The Yankees' top pitching prospect, Jonathan Loaisiga, was also handed a ticket to the Scranton/Wilkes-Barre Express. To borrow a line... it's not what you want. Lucas Giolito is coming off a 10-13 season in 2018, with a record of 1-1 to start 2019, so far. In two game appearances, he has recorded 11.0 IP, and has allowed nine hits and seven runs. If it were a month into the season, those numbers would appear stellar; however, on April 12th, they are not nearly so impressive. That said, it is reasonable to assume that the Yankees’ offense (in spite of the absence of Giancarlo Stanton, Troy Tulowitzki, Miguel Andujar, Aaron Hicks and, let’s not forget, Didi Gregorius) collectively has what it takes to score against a pitcher who is not off to a terrific start. 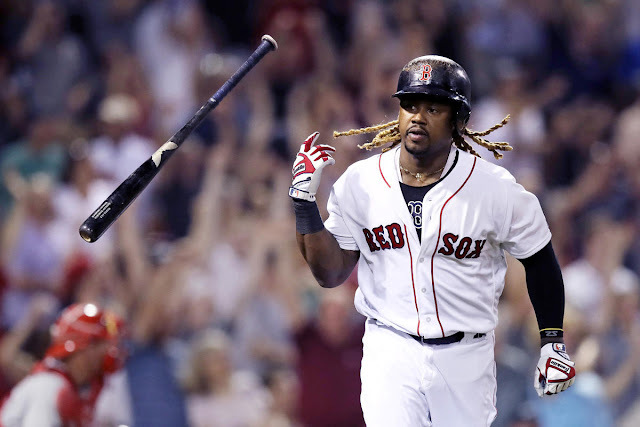 The likes of Aaron Judge, Gleyber Torres, DJ LeMahieu and Luke Voit certainly can take him on. However, offense isn’t the only component here -- and JA Happ isn’t off to a great start, either. He is 0-1 in two game appearances, has recorded 8.1 IP and has allowed a whopping ten hits over those eight innings. He’s also allowed six runs, three of which were home runs. 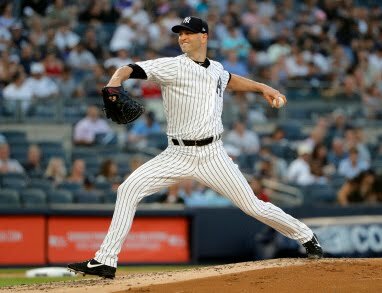 What with the injury to Dellin Betances leaving the bullpen one short, and the need for quality pitching in the starting rotation thanks to the absences of Luis Severino and CC Sabathia, it is imperative for Happ to find his form and stay in the game for longer than just three or four innings. The current White Sox who have faced Happ are 25-for-83, good for a .309 batting average against him, which raises further concern. Remember when Ivan Nova was a Yankee? Yeah, I try to forget about that, too (at least toward the end of his injury-riddled time in Pinstripes). Nova’s 2019 season is, also, not off to a great start; in two game appearances he is 0-1 with a dangerously high 7.71 ERA, even for April 12th. Over 9.1 IP he’s allowed 13 hits, eight of which produced runs. Facing Nova is another opportunity for a stacked -- though not at full capacity -- Yankees offense, to dominate. The highlight of this weekend's series just might be the highly-anticipated return of CC Sabathia, following a suspension carried over from the 2018 season, as well as his beginning the season on the injured list thanks to recovering from offseason heart surgery. His age, as well as his performance in the 2018 season, left skeptics wondering if Sabathia should retire right away instead of putting it off until after the 2019 season -- but if Sabathia thinks there's one more season left for his arm, who are we, the fans, to question one of the greats? Even if Sabathia doesn't pitch his best on Saturday (which is possible considering what often happens after coming off time on the injured list), he'll still get the ovation he deserves from the Yankee Stadium crowd. That ovation, however, won't win a game, and considering both the rehab time and Sabathia's age, the bullpen needs to be primed and ready to go -- and early. Since the start of his MLB career in 2015, the numbers haven’t been spectacular for Carlos Rodon -- a fact that is almost understandable considering the injuries that caused him to miss parts of both the 2017 and 2018 seasons. However, while he’s not off to a bad start in 2019, he’s still allowed 13 hits and eight runs over 16.0 IP. And the Yanks, who possess a lineup filled with righties, are likely to fare well against a lefty. If any pitcher in the Yankees’ rotation could use -- and is deserving -- of a win right now, it’s Masahiro Tanaka. 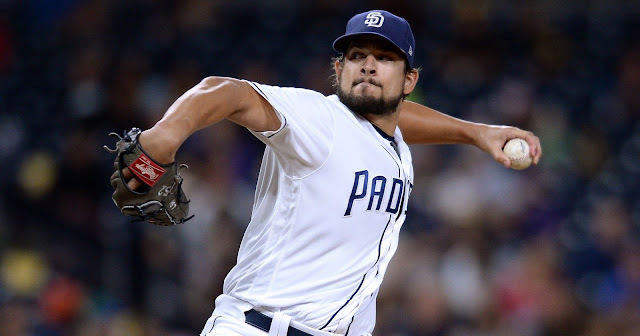 On the heels of his most recent appearance against the Houston Astros, during which he was poised to earn the win, both the Yankees’ offense and bullpen robbed him of the opportunity. Emotions aside -- Tanaka is stepping up to make up for the holes in the Yanks’ starting rotation; he is 1-0 with an ERA of 1.47, allowing just four runs on 17 hits over 18.1 IP so far this season. 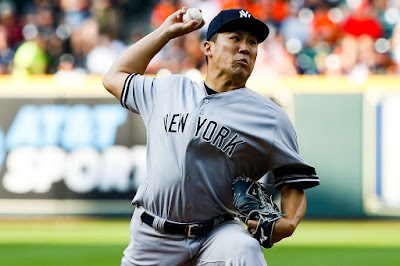 If the offense can do its part against Rodon, and the bullpen just can pitch like the best bullpen in MLB it is touted as, Tanaka is well on-track to pick up the W this weekend. While defeating the Chicago White Sox shouldn’t be a difficult feat, victory, if possible for the Yanks this weekend, will be sweet. Morale is low. Injuries are rampant. However, the road trip is over, and wins are wins. And, victory is possible. Judge is still hitting .293. Gary Sanchez is finding his form, after an abysmal 2018 -- with six home runs and 11 RBIs. Clint Frazier has stepped it up tremendously, hitting .360 and recording nine hits, three of which were home runs. All is truly not lost, especially considering that it is, after all, April 12th -- and considering this weekend’s opponents. The real shame will be if the opportunity for easy wins is wasted.